At the UQ Junior Bullsharks our ethos is, For Fun, Friendship and Community. Our sponsors are an integral part of our community, without them the club could not exist. We cannot thank them enough. So as part of our community we urge you to support our sponsors wherever possible. “We live, work and invest in the West”. The Ray White Sherwood team has an intimate knowledge of market trends and opportunities arising in the local area. They are a specialist team who only focus on a core area, which means they know their market place like the back of their hands. As a part of our genuine commitment to the area’s future prosperity, the Ray White Sherwood team actively sponsor a wide range of local school, sporting and community events. 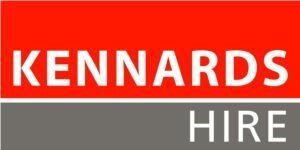 In a Kennards Hire branch there’s no need to guess which tool to use – it’s our job to solve your problems. Station Road Dining Precinct, Indooroopilly Shopping Centre. There’s no shortcut to fresh! Don’t just enjoy these fabulous products at the canteen, get down to any of these locations. Peter and his team will support the club by donating a %10 of the value of your purchase back to the club. That’s what we call a sponsors that keeps on giving! Superior Fruit hold friends and family in high regard and this is how they see their customers. We are so glad to join the family and encourage all our Bullsharks to support Peter and his family. The shop is seen as central to the community and the lifeblood of Graceville. Whether you need to print one page or one hundred, Worldwide Printing Solutions can help you with all of your printing in Milton. You’ll find Worldwide Printing Solutions Milton close to the corner of Coronation Drive and Cribb Street. It is one of two Worldwide Printing Solutions businesses owned and run by Tim Whitehall. 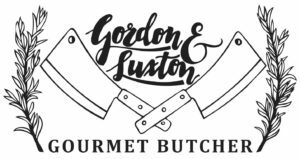 Proud supplier for all our BBQ needs in 2019. Don’t just enjoy their amazing products at the rugby club make sure you get down to the shop and check out their full range. Holland and Holland has been providing services in the area of taxation and financial planning for over 35 years. Heat On Electrical was established in Brisbane in 1987. With over 25 years of services and experiences, we are now a well-established business with several operating vehicles, ensuring a high level of mobility and flexibility in responding promptly, efficiently and professionally to all of your electrical needs. Our expertise covers all domestic, commercial, community and industrial works. We commit to providing a high quality service, attention to detail and a high level of customer service in every project we undertake. Snap Fitness Sherwood is a brand new state of art 24-7 Fitness Club offering a wide range of health and fitness solutions including a specialised Group Fitness Room including the likes of Les Mills Body Pump, Les Mills Body Attack, Les Mill CX Worx, Yoga, Zumba & more! We also have a designated Functional Training Room for all those who prefer functional training with the likes of a sled track, 3 cell performance rig, boxing bags and an Australian first – a rock climbing Wall! 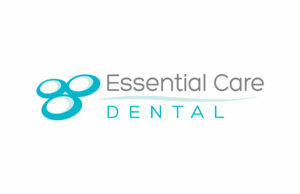 Shop 8A 1118 Oxley Rd Oxley. 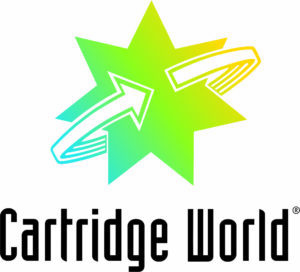 Cartridge World is one of the world’s largest dedicated specialty retailers of ink and toner printer cartridges. The Oxley business is operated by one of our clubs families and is is fantastic that they could support our club. Please get out and support them too.